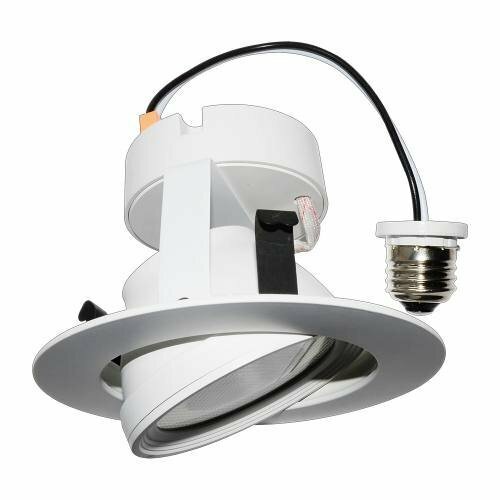 LED Gimbal Downlight ECNGR4XK. Gimbal light is compatible with most 4″ light cans. 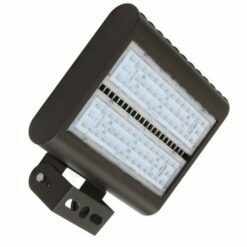 ECNGR4XK accommodates new construction and property retrofits while providing a cost effective option for interior space lighting. 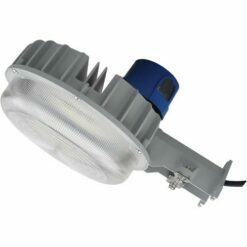 Adjustable fixture provides spotlight orientation for offices and residential properties. 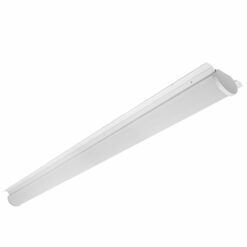 With an L70 rating of 50,000 hours ECNGR4XK provides years of maintenance free lighting. Standard –10vDC dimmer (Lutron, Levitron and Legrand Harmony brands) delivers lighting flexibility to set room ambiance or focus occupant attention by modifying light intensity. 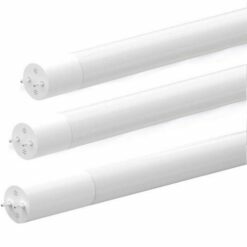 Available Correlated Color Temperatures (CCT) are 2700K and 4000K. Manufactured from durable thermoplastic, ECNGR4XK connects to property power via an E26 medium screw-base Edison connector. 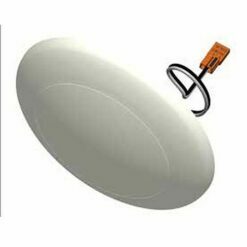 The downlight is compatible with insulated, non-insulated and air-tight ceilings. 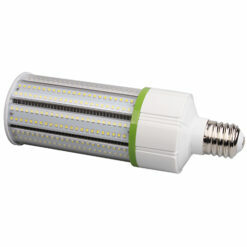 Lumen Output @ CCT: 675@2700K, 750@4000K. Specification Data: download PDF Cut Sheet at the bottom of this page. Listings: Tested in accordance with ESNA LM79 & LMBO. ETL Listed for wet locations. Energy Star qualified. Passes FCC Class B.